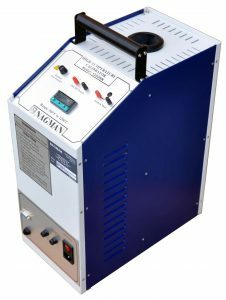 Dry block calibrators are a temperature calibrator that are suitable for calibrating most types of temperature sensor including, thermocouples, RTDs, thermistors and bi-metal thermometers. 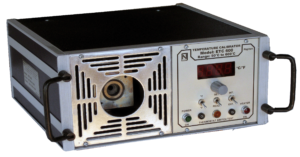 They work by heating and cooling a metal block to a specific temperature which it then maintains. 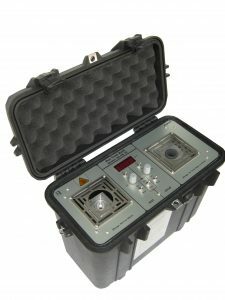 The range includes dry block calibrators to calibrate sub-zero, low to medium and high to very high temperatures.